Crocodile embossed texture for a professional appearance. Earth friendly: 100% landfill safe. 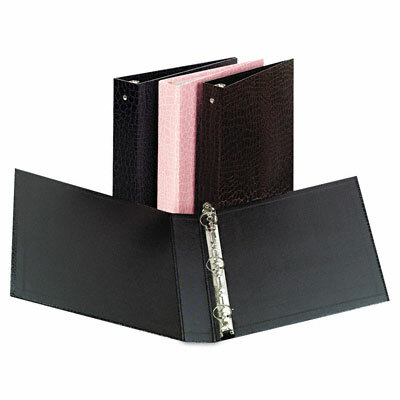 Organize papers and files with ease. No Volatile Organic Compounds. Scratch- and moisture-resistant. 100% landfill safe.